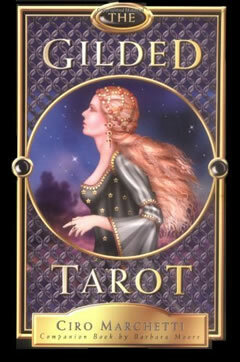 The suit of pentacles is also known by other names, such as coins, discs or disks in some tarot decks. 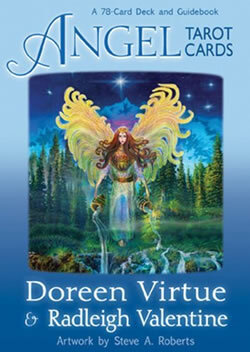 The suit of pentacles is associated with the element of earth and material concerns. It is also associated with the season of winter, and with the direction North. 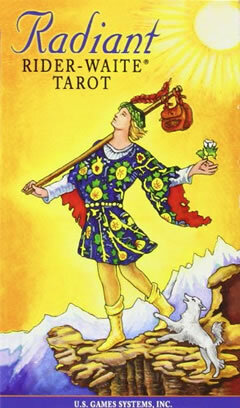 As far as personal attributes are concerned, the pentacles refer to physical talents and mastery. The pentagram (five-pointed star) is used to illustrate the pentacles in many of the most popular tarot decks. This is a Pythagorean symbol of health and knowledge. It can have negative connotations if inverted. 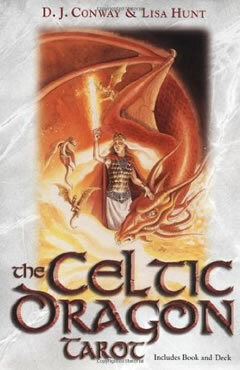 The 'Twos' in the tarot deck generally concern aspects of duality - such as communication, dialogue, relationships, and the balancing of opposites. The 2 of Pentacles often depicts a circus clown or other entertainer balancing two objects that appear to be in continuous motion. 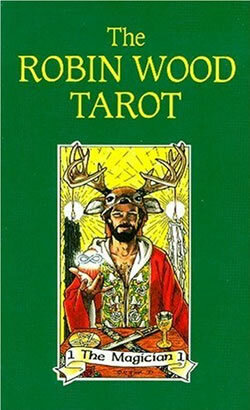 See for example, the Rider-Waite and Robin Wood tarot decks. These are cheerful, colourful cards. The 2 of Pentacles tarot card has a light-hearted aspect, reminding us to be aware of the potential for fun and a little harmless silliness in our situaion. Further, there is a recommendation to enjoy the changes and challenges as they occur. It is not necessary or virtuous to make things feel like hard work. What about the Two of Pentacles Reversed ?